Life is absolutely hectic for everyone, and like most people we struggle to switch off at times. 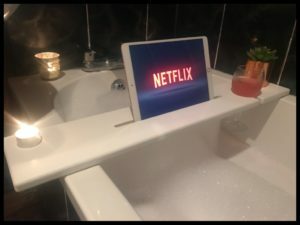 For me I love to relax either in the bath or stick on a boxset on Netflix when I can find the time (you have heard of the infamous Netflix and chill which is growing in popularity) or have a nice glass of wine. 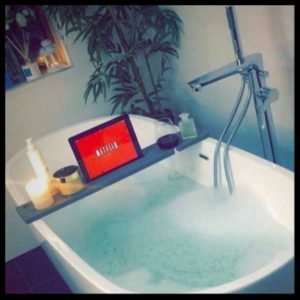 For me it is the perfect way to unwind after a manic day and now with the amazing bathboards from NI Bathboards you can do all three. 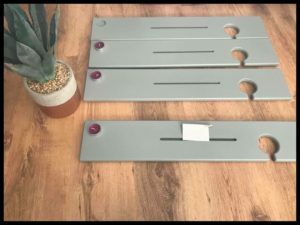 I stumbled across NI Bathboards when another fellow blogger shared a post from them and I was esctatic that someone had come up with this idea. The perfect solution to hold my iPad, candle and wine glass whilst I relax in the bath. Bathboards are the perfect bathroom accessory for people looking to maximise their chill out time. 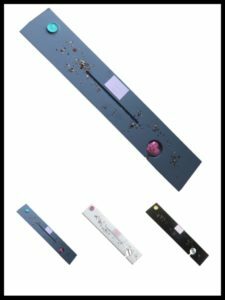 Available in an array of sizes, finishes and colours you are sure to be able to find one that best compliments your own taste and decor. 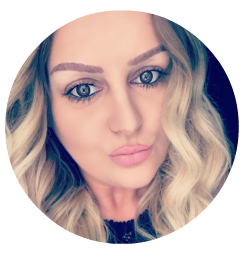 NI Bathboards are a local, family run business set up by Louise and her husband Mark who loved to watch football and have wine while relaxing in the bath and researched to see if there was anything out there that would hold is ipad and that’s when they decided to create one. 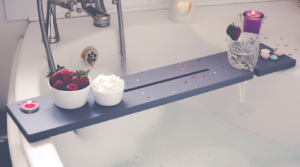 Just check out some of the stunning bath boards below including mine which they make! I really can’t recommend them enough. 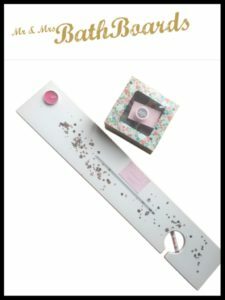 Not only is the product and service of fantastic quality, they are an amazing price and you can either chose to have it delivered or collect from them in Carrickfergus. They arrive beautifully packaged and with a lovely candle inside.